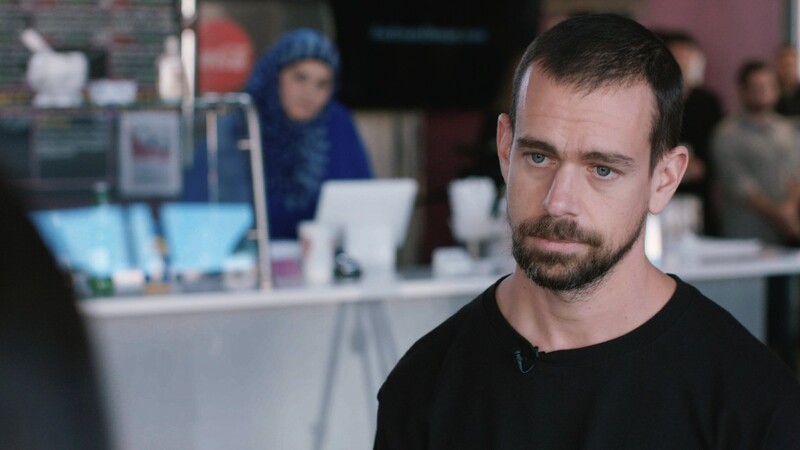 Twitter (TWTR) filed a lawsuit Thursday against the U.S. government to block a request to provide personal information about the user behind @ALT_uscis. Twitter declined to comment beyond the legal filing. A representative for the CBP said it does not comment on pending litigation. A representative for the Department of Homeland Security did not immediately respond to a request for comment. Shortly after Trump's inauguration, alternative or "rogue" Twitter accounts began popping up for the National Park Service, Environmental Protection Agency, NASA and more. The accounts claimed to represent the views of government staffers who opposed Trump's policies. In addition to criticizing the Trump administration, the @ALT_uscis account claimed to reveal improprieties with the CBP and U.S. Immigration and Customs Enforcement. "There are ICE people in middle America who make twice their federal salary by 'real honest ways' to look the other way," the account wrote in one tweet in February. That was followed up by a comment that "jackpot" for the enforcement agencies is "when they catch a deportable with a damn debit card on, they love the prepaid ones! No trace." "We're glad Twitter is pushing back," the ACLU said in a tweet about the lawsuit. "We'll be going to court to defend this user's right to anonymous speech." The @ALT_uscis account reshared the ACLU tweet on Thursday after the suit was filed. The account also posted a screengrab of the First Amendment and later joked, "This is one way to get verified."